umbilical cord blood is a richer source of Hematopoietic Stem Cell (HSC). who is not necessary to take HLA-Matching and there is high possibility to use stem cell with family members or blood relatives. umbilical cord and amnion is available source of mesenchymal stem cell (MSC) that has a lot of benefit. The collection process does not cause any harm to newborns and mothers. Adults bone marrow is available source of Hematopoietic Stem Cell (HSC) and Mesenchymal Stem Cell (MSC). Nowadays, a collection process of stem cells derived from bone marrow is not complicated and the entire procedure requires only 30 minutes. The collection process takes place in the hospital under the supervision of specialized doctors. Patients can go home after the collection process is done. It is evident from the studies that adipose tissue contains numerous Mesenchymal Stem Cell (MSC) derived from adipose cells. Its quality is similar to stem cells derived from bone marrow. Using stem cells is currently popular among beauty surgery such as nose surgery and wrinkles removals which yields better results than using only adipose. This is due to the fact that stem cells stimulate cell regeneration and they are not foreign invaders. Therefore, it is safer than using collagen or hyaluronic acid. Umbilical cord blood is available source of Hematopoietic Stem Cells (HSCs). and nurses to collect umbilical cord blood taking only 5 minutes! Newborns and mothers do not have any injuries or harm. After that, umbilical cord blood is stored in temperature-controlled box with a microchip to record temperature. The box is transferred to laboratory at Stem Cell for Life Company Limited within 24 hours. Then umbilical cord blood is blended to separate stem cell and is stored in liquid nitrogen tanks at -196 °C controlled by computer system to maintain high quality of HSC. umbilical cord and amnion is available source of Mesenchymal Stem Cell (MSC). and tissues. MSCs can be used in medical treatment for cell disorders in the future. In case of stem cell banking required without pregnancy, we have an alternative channel for you via bone marrow banking service. 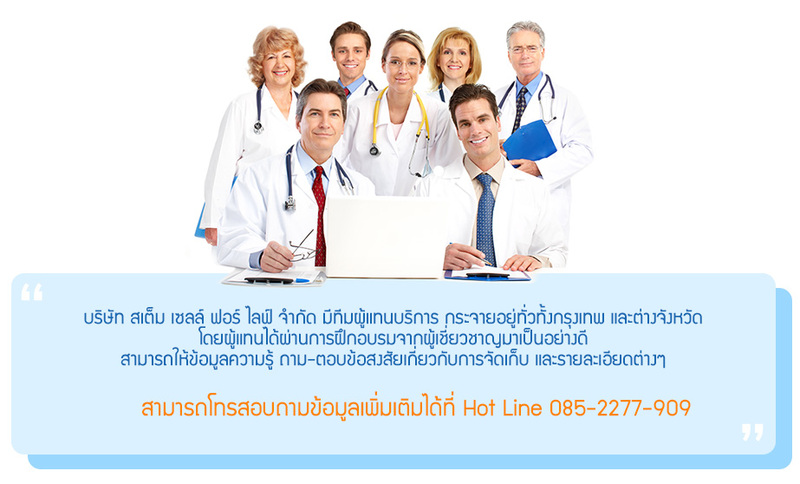 In the collecting process performed by specialized doctors. Moreover, we have adipose tissue banking service which are available source of mesenchymal stem cell (MSC). This type of MSC is usually applied in beauty that is safety because it is not foreign matter. After collected, adipose tissue is immediately transferred to laboratory at Stem Cell for Life Company Limited by skilled nurses to culture as stem cells within 24 hours. After culturing adipose tissue, stem cell test is undertaken according to the standard of International Society for Cellular Therapy (ISCT). collected stem cells are tested to identify differentiation capabilities into other cell types. Figures of stem cells through microscope which has been cultured for 1 week and 1 month respectively. 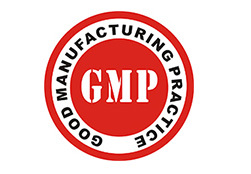 GMP is a good manufacturing practice standard of food or pharmaceutical production set by CODEX. 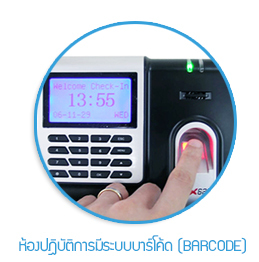 The aim of this standard is to be guidelines for members to maintain safety for customers. GMP is criteria or basic regulations necessary for production and control manufacturers should follow to keep their manufacturing safe. It covers 6 main areas as follows. Clean Room Class 100 is a room sized 0.3 microns or not more than 100 particles per m3 of air. This can ensure that the entire process is operated under clean and sterile environment and standard of sound which is as same as the standard of pharmaceutical manufacturing (GMP). Appropriate temperature set at 22.2 oC +/- 0.25 oC. Appropriate relative humidity set at 50+/- 10 %. Pressure in clean room is positive pressure. The room has entrance and exit with air shower to release air out to protect contamination from particles. Different clean rooms have different pressures at a minimum of 0.05 IN.W.G or 12.5 Pascal (Pa). 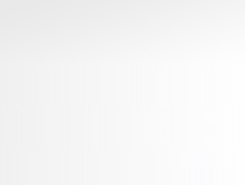 Light is at 1,080  1,620 Lux if no special needs required. Sound level is based on sound specification. AABB standard is a standard set by American Association of Blood Bank for storing HSC such as umbilical cord blood. FACT-JACIE standard is an international standard which monitors procedures of stem cell banking on the purpose of medical treatment. cell therapy and blood transplantation which ensures safety for recipients. 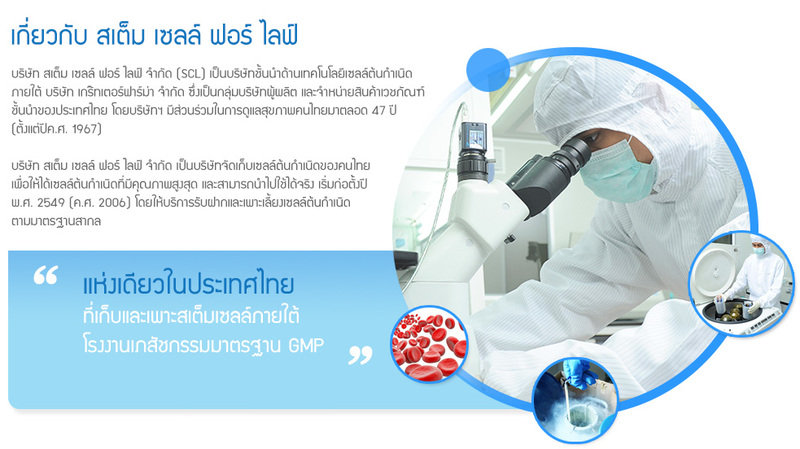 ISCT is a standard of stem cell culture for future uses.